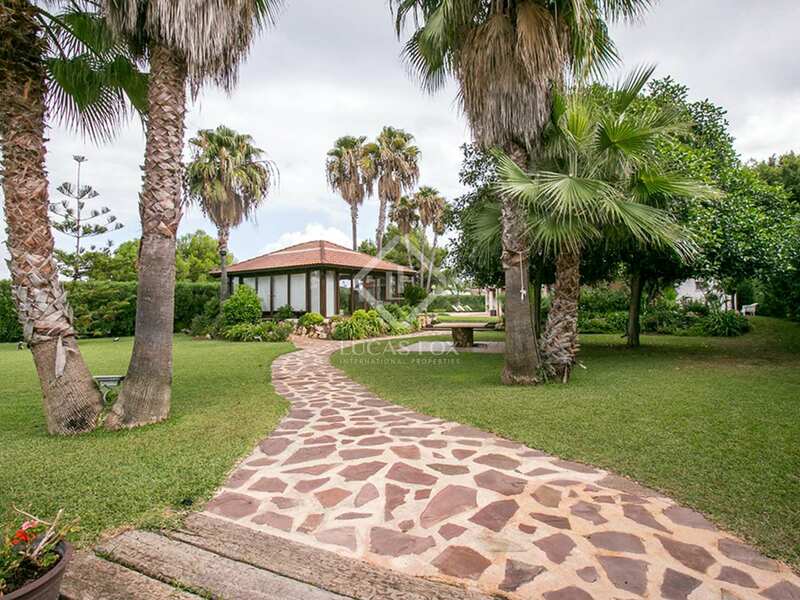 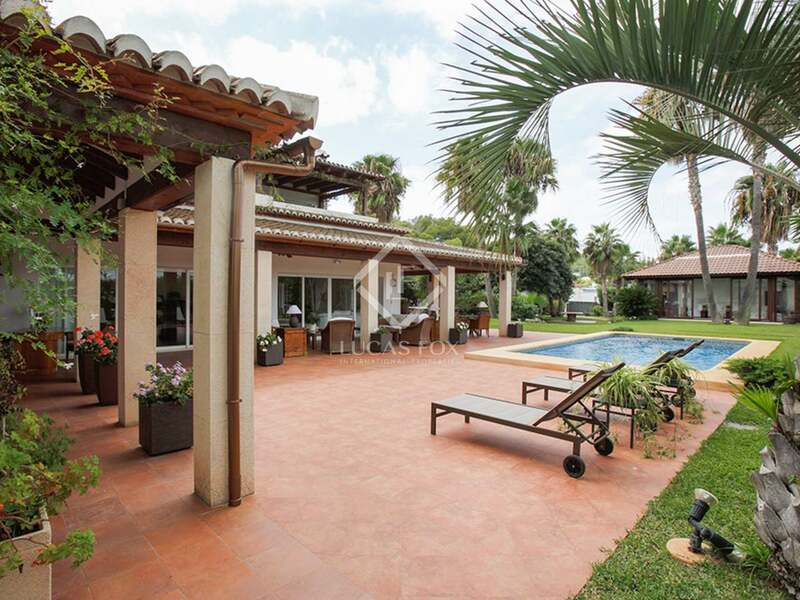 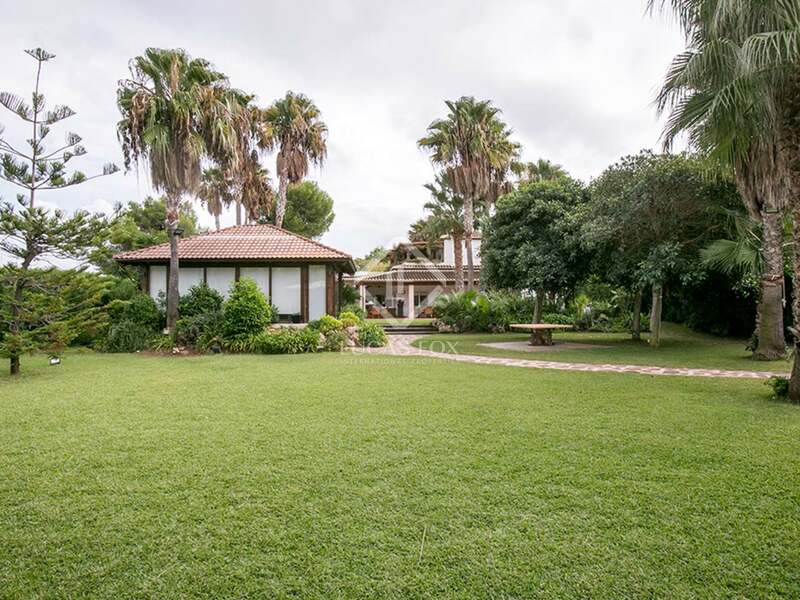 5-bedroom villa with a large garden, several terraces, a pool and barbecue, for sale in a peaceful part of Jávea. 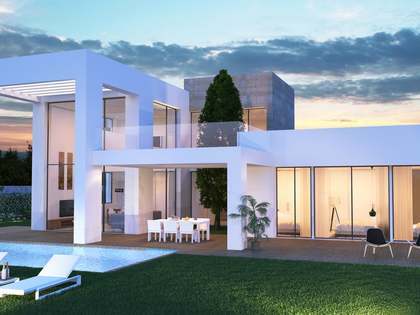 This villa, measuring 558m² is set on a 2,000m² plot in Jávea, in a sought-after residential area that stands out for its tranquility and easy access to the beach. 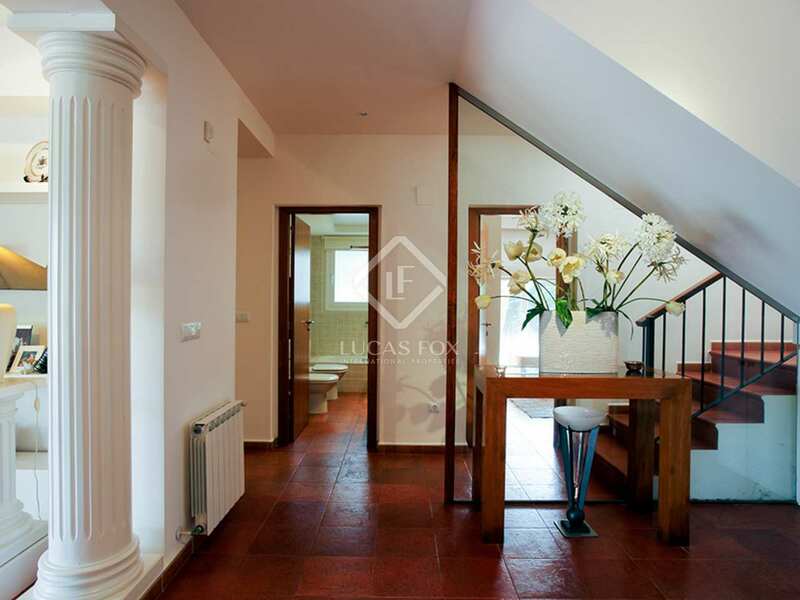 An entrance hall leads to a bright living room with direct access to the garden. 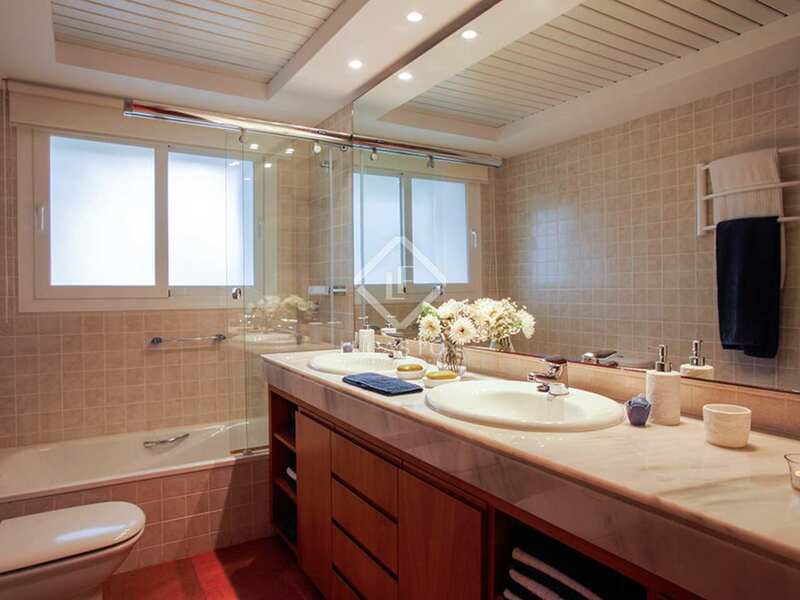 Next to the kitchen there is a service bedroom with a private toilet. 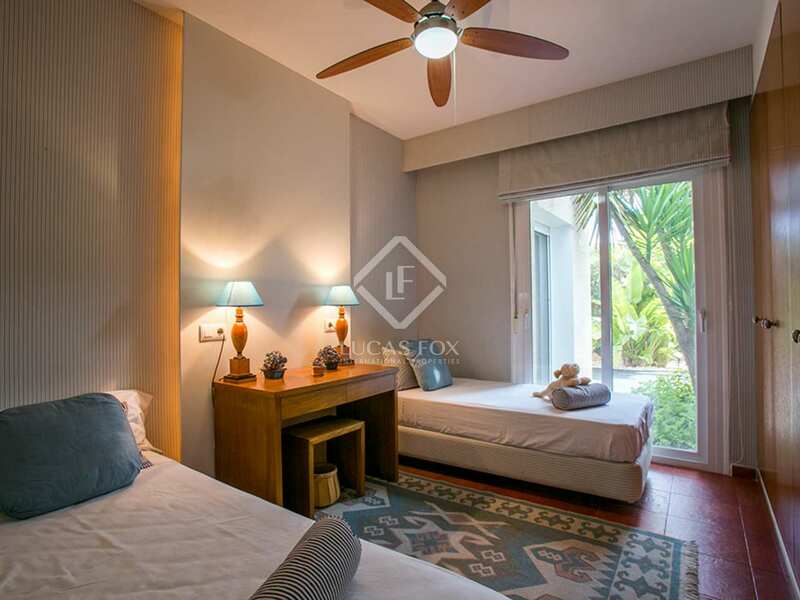 Also on this floor there are 3 double bedrooms, one of which has a private bathroom, and a shared bathroom. 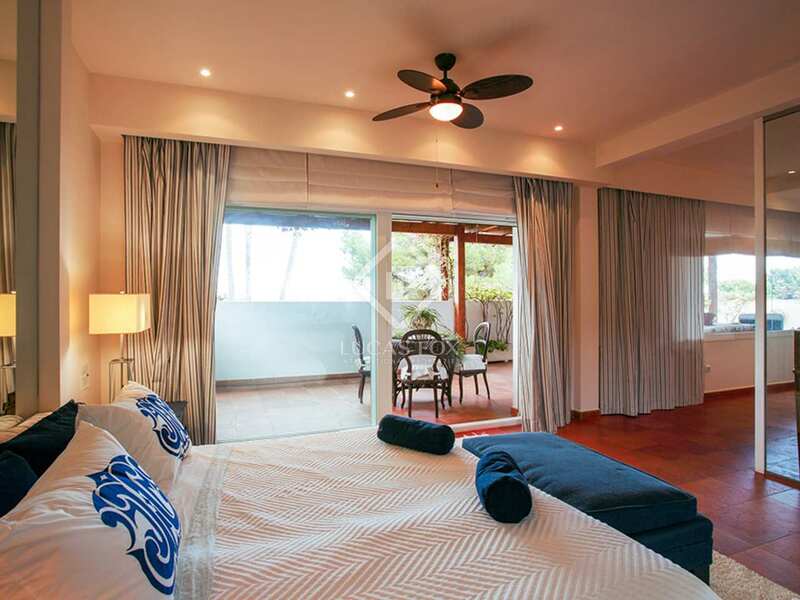 Heading up to the first floor, here we find a bedroom with full private bathroom, dressing room and a private terrace with lovely views. 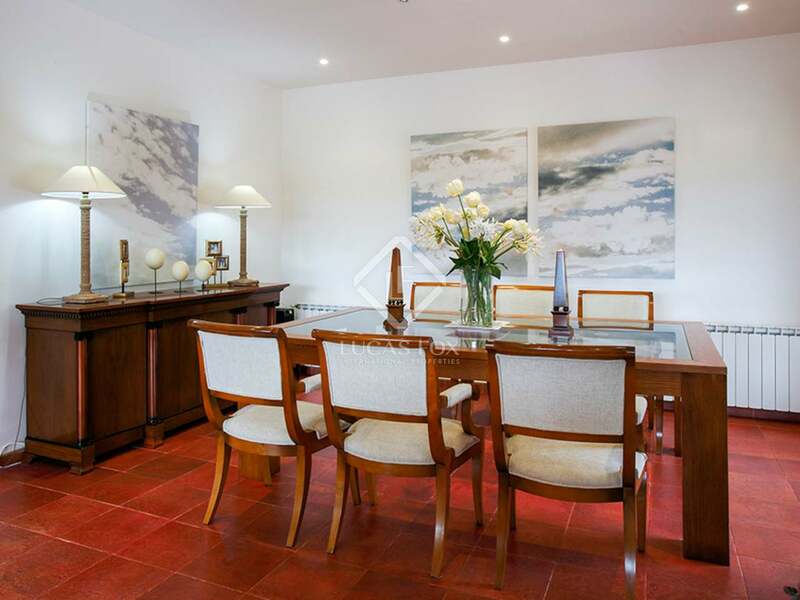 The house also has a basement where the mechanical room, a storage room and a games room are located. 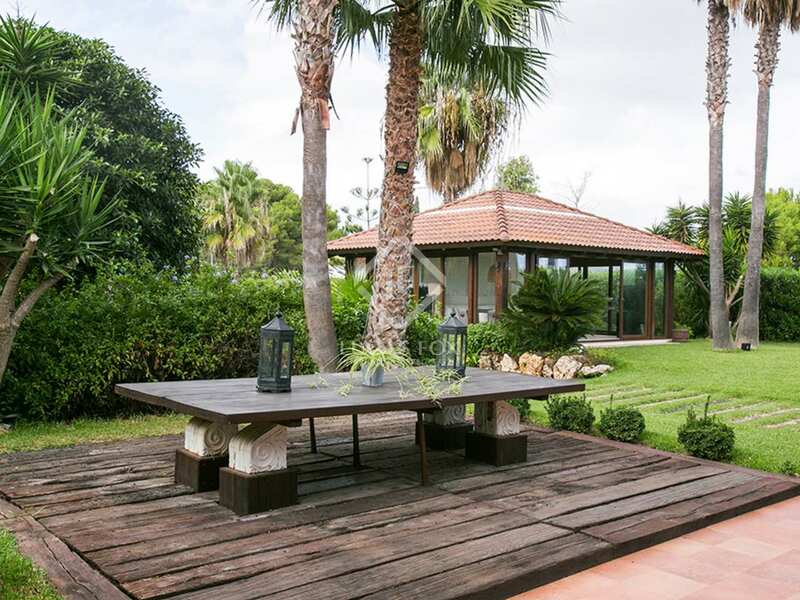 The garden has several terraces with different orientations which make it possible to enjoy sun and shade throughout the day. 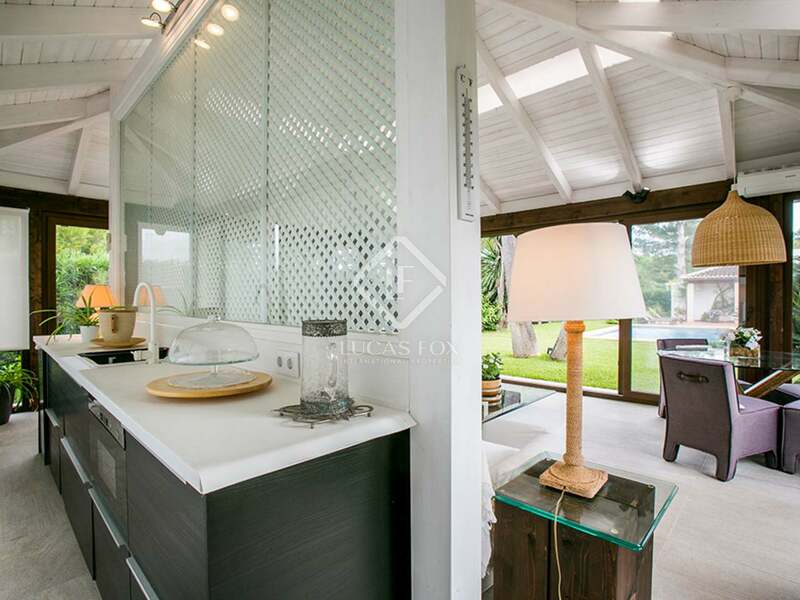 The outside space also includes a chill-out area and a barbecue for spending time with family and friends. 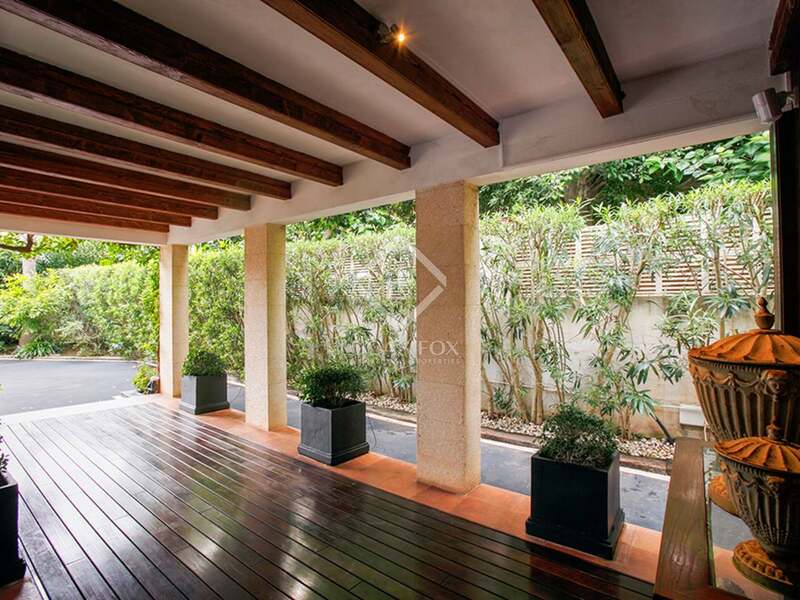 At the centre of the garden there is an Asian style pergola with a kitchen area. 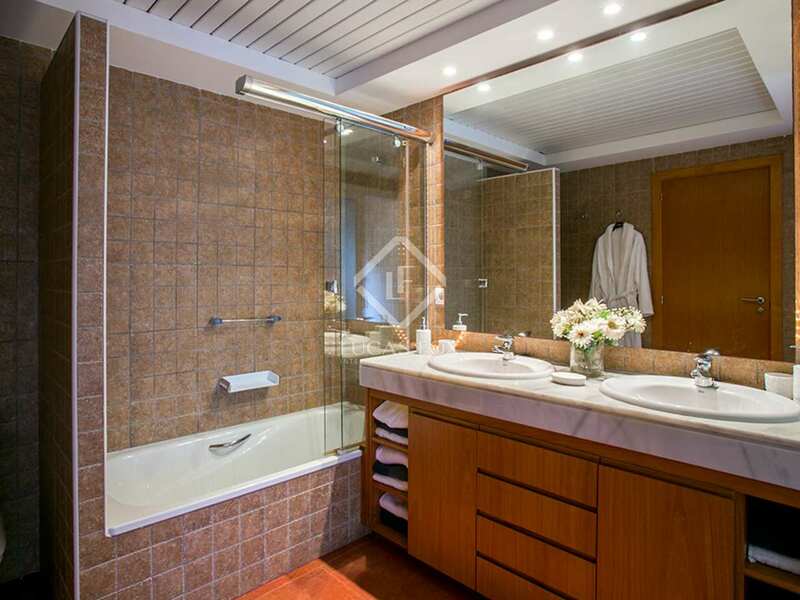 There is also a swimming pool and a toilet. 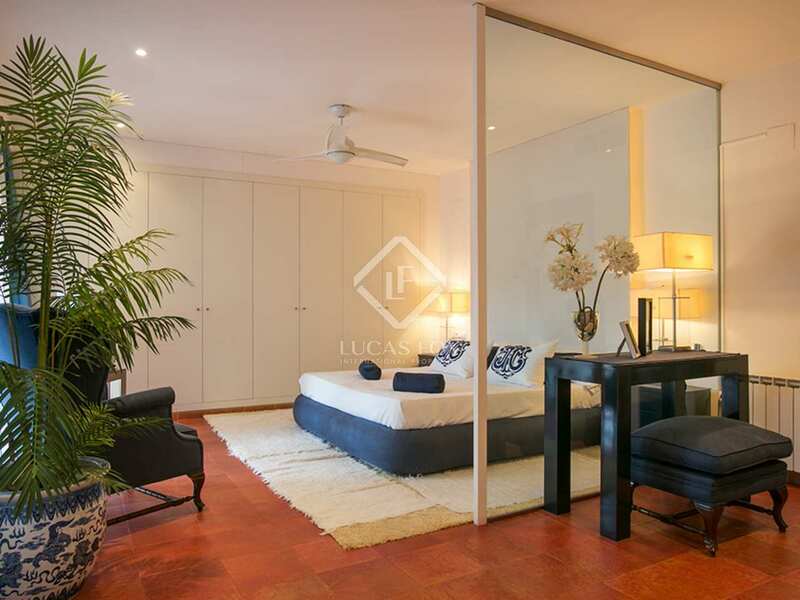 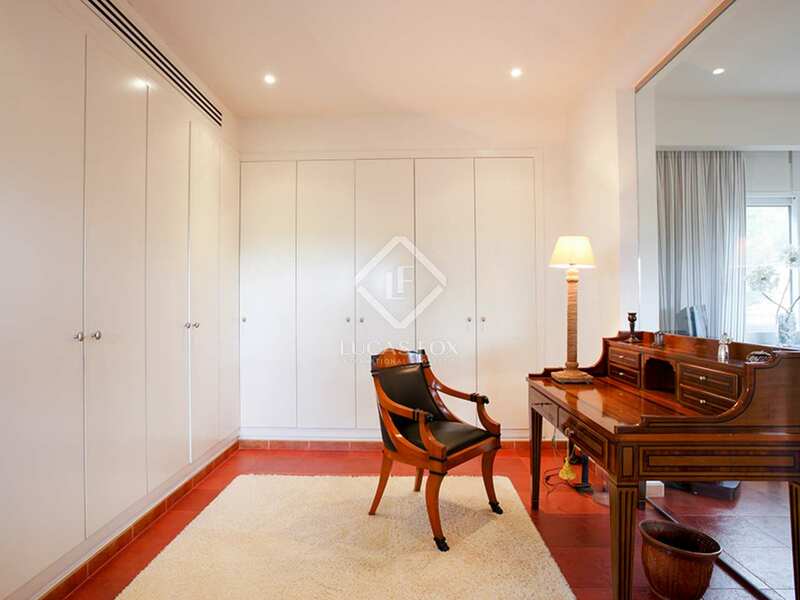 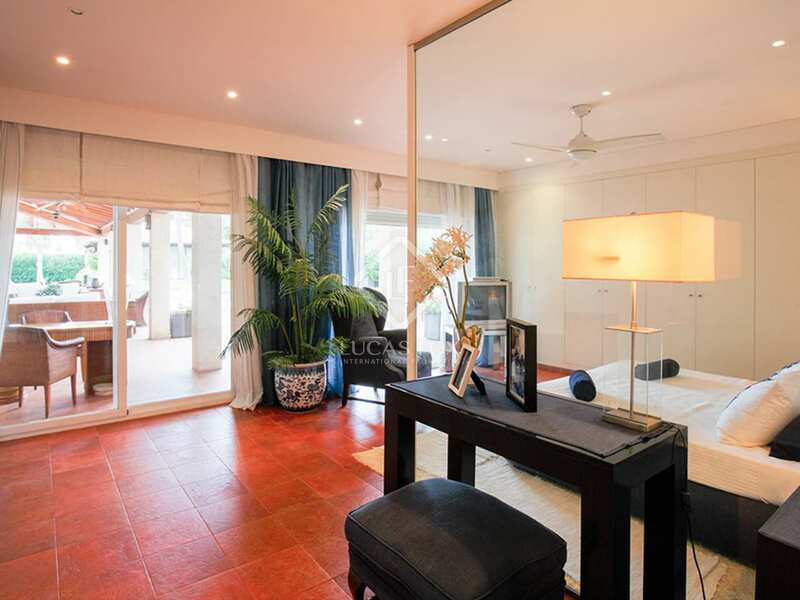 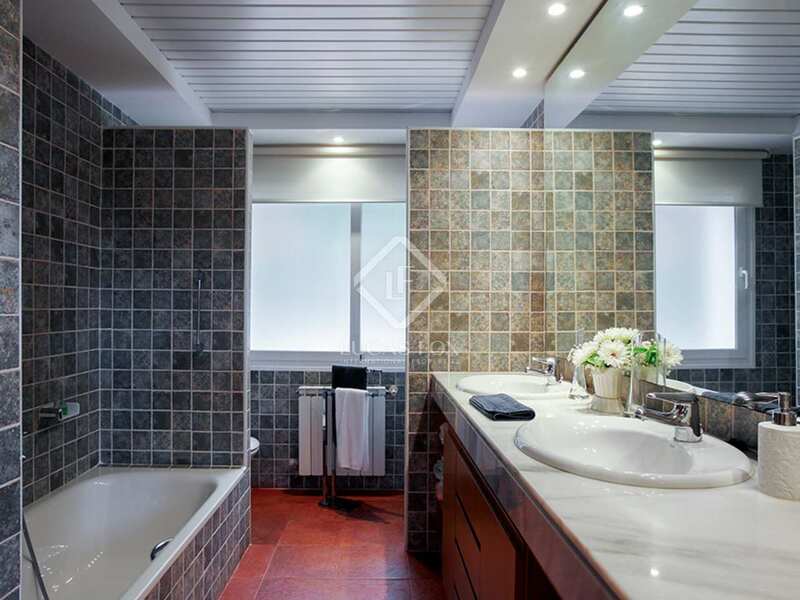 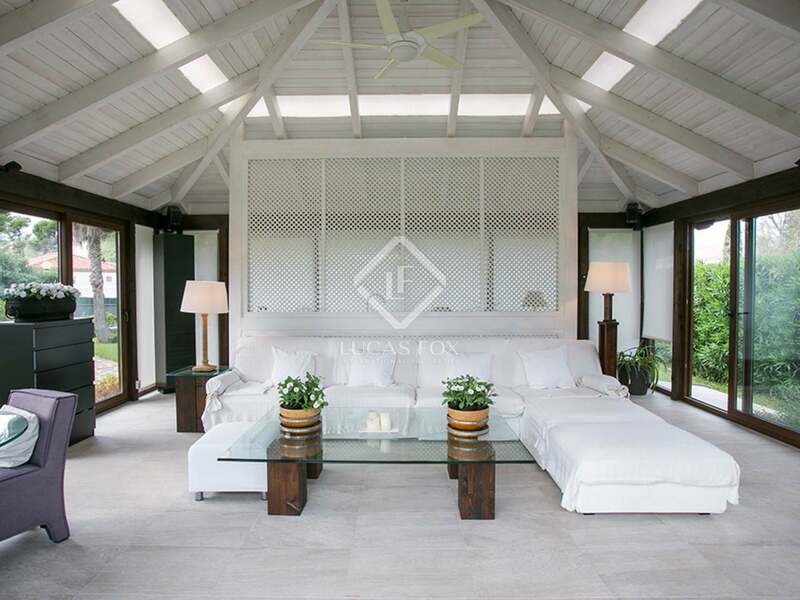 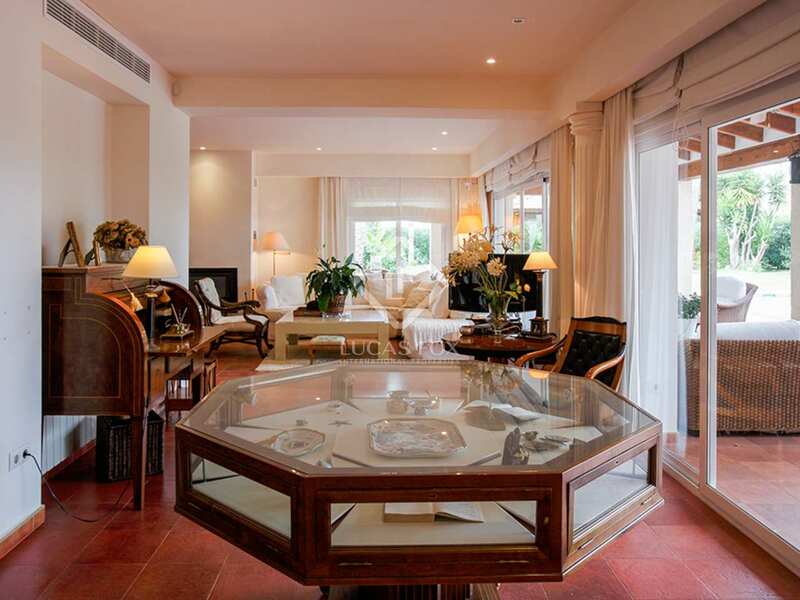 The property boasts high quality materials and luxury finishes, and has spacious rooms with plenty of natural light. 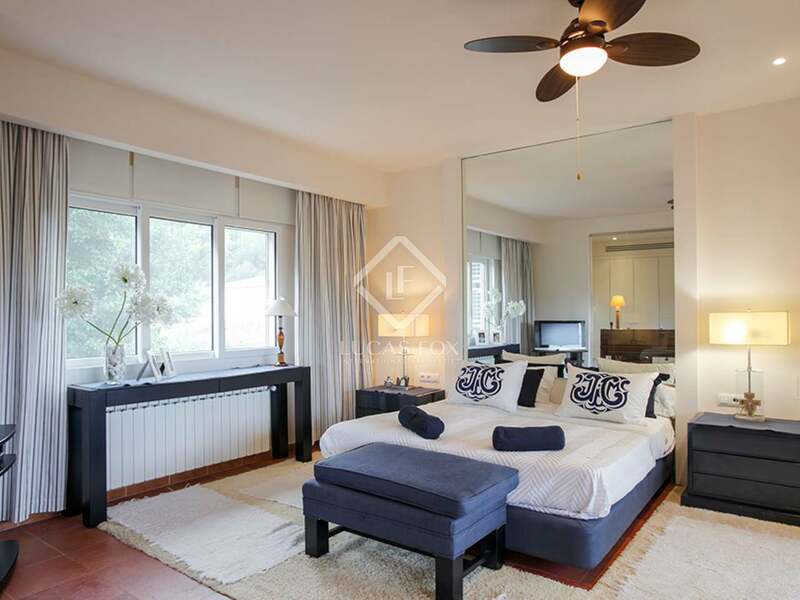 Further notable features include central heating, air conditioning and double glazed windows to ensure comfort throughout the year. 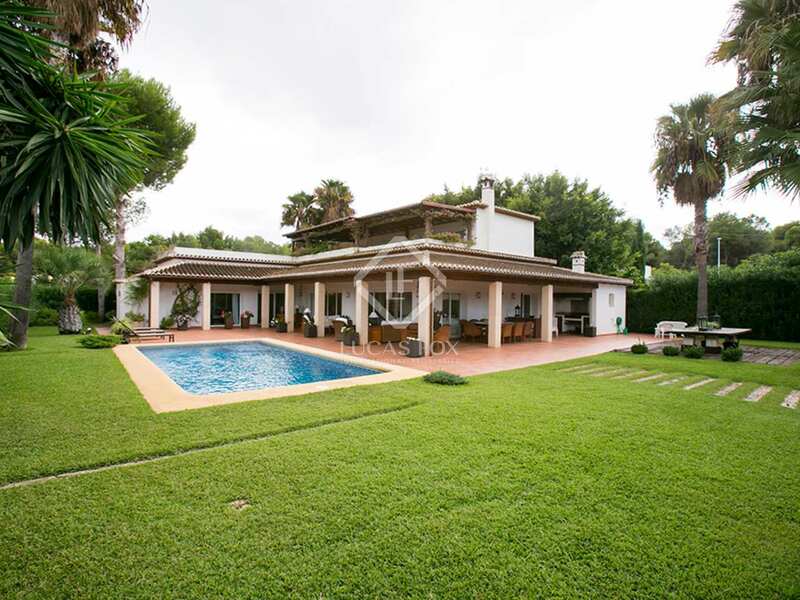 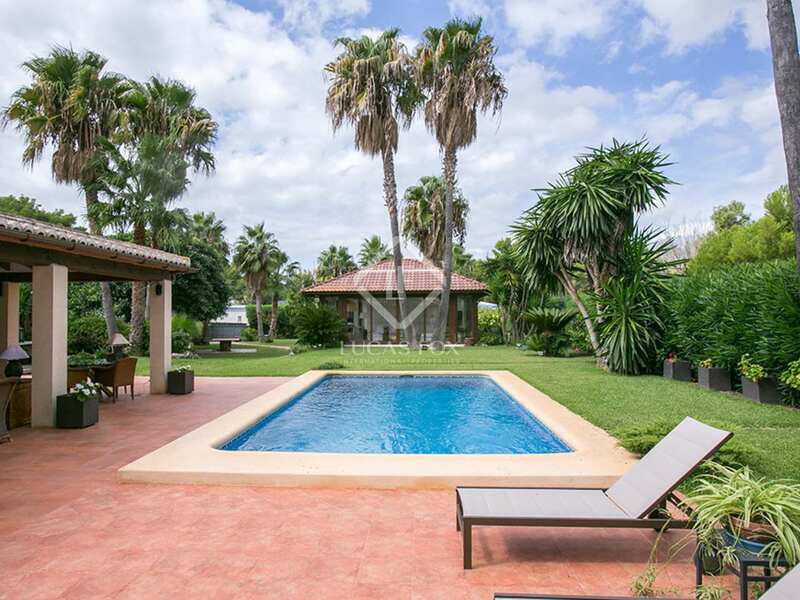 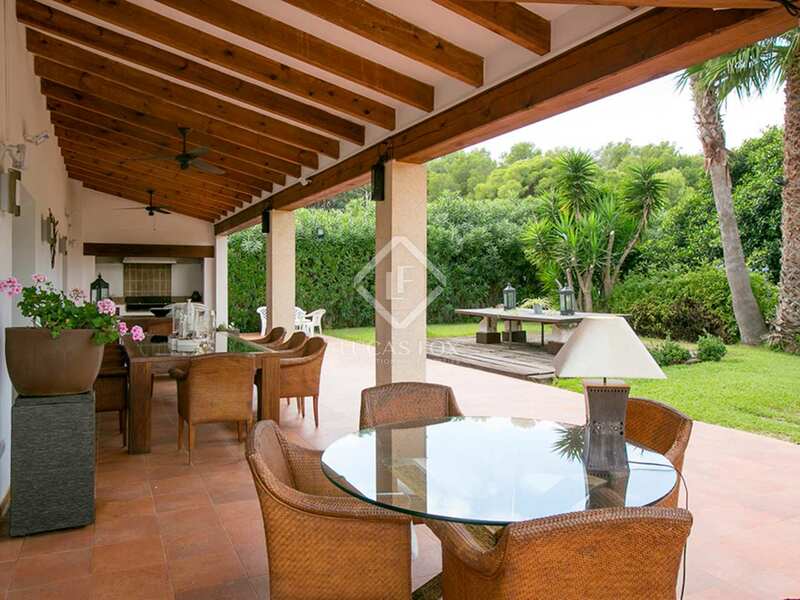 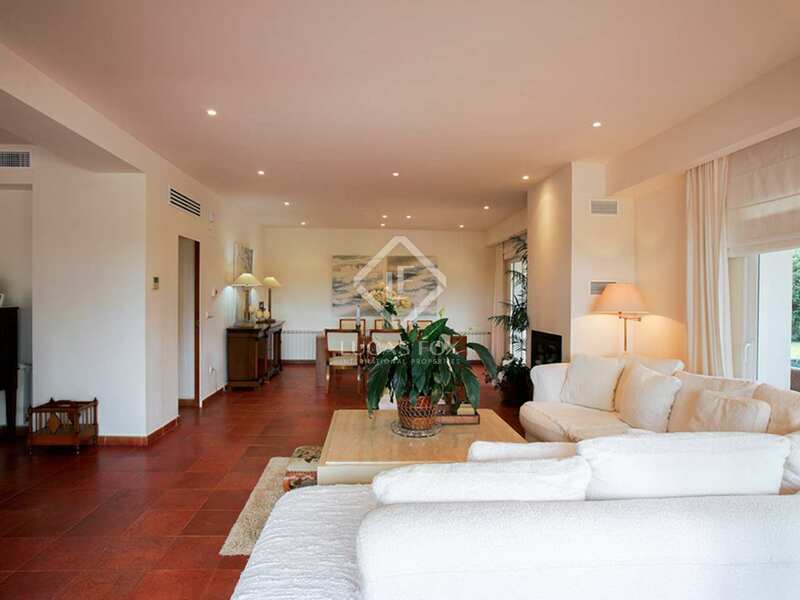 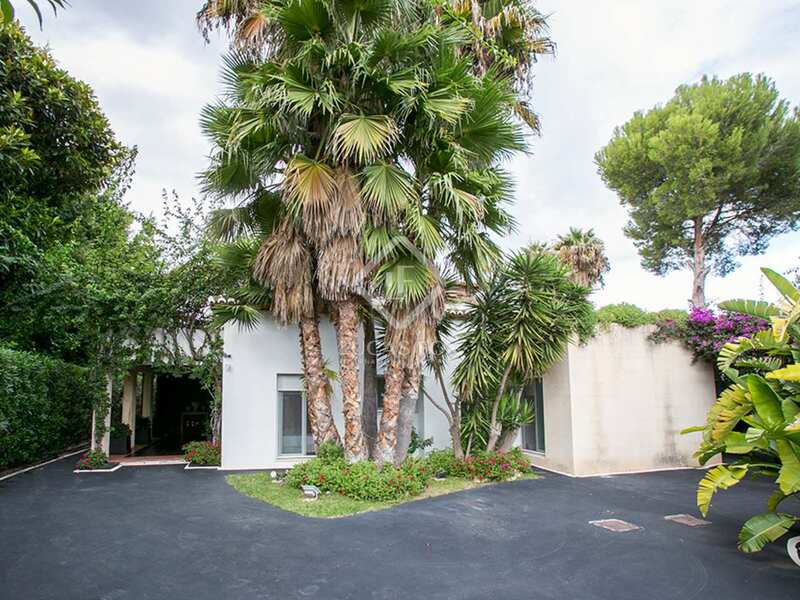 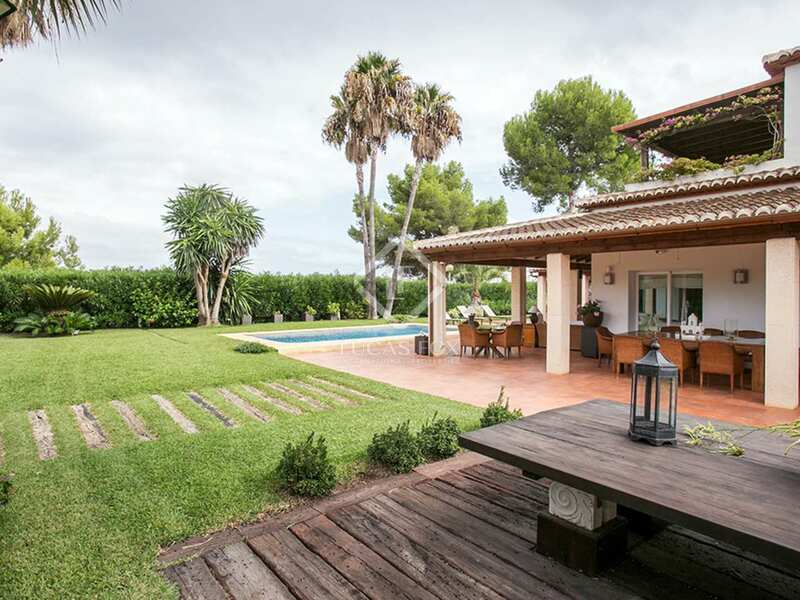 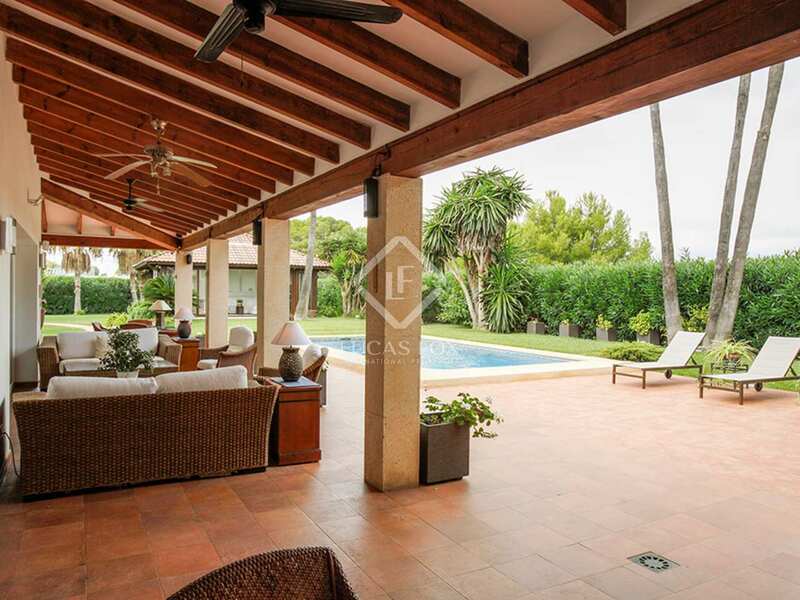 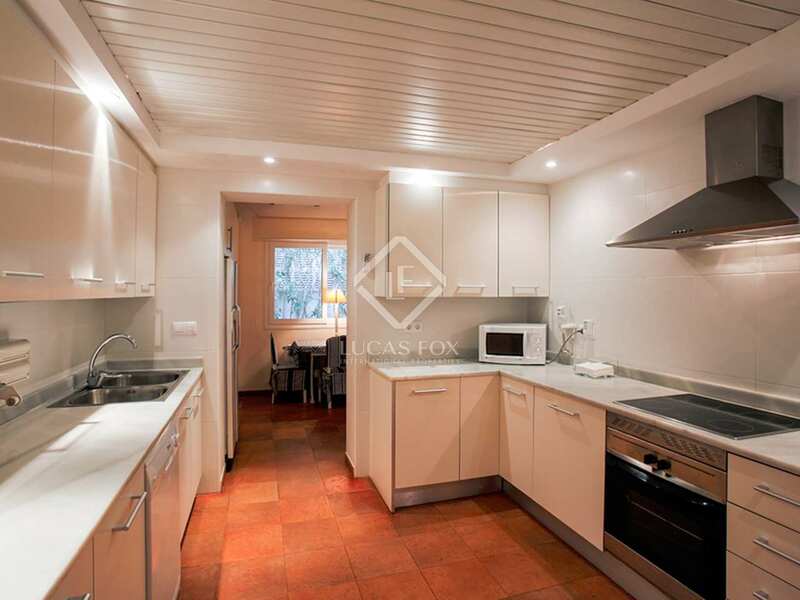 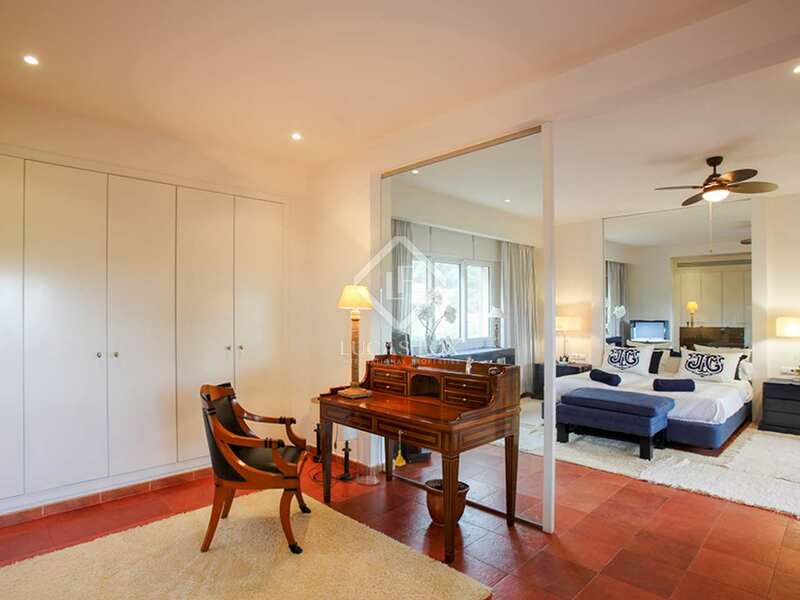 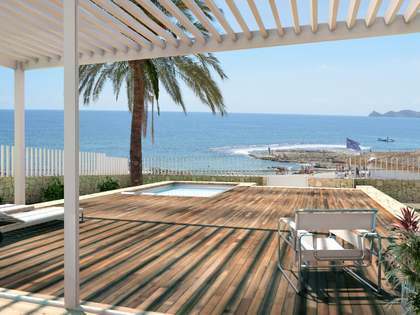 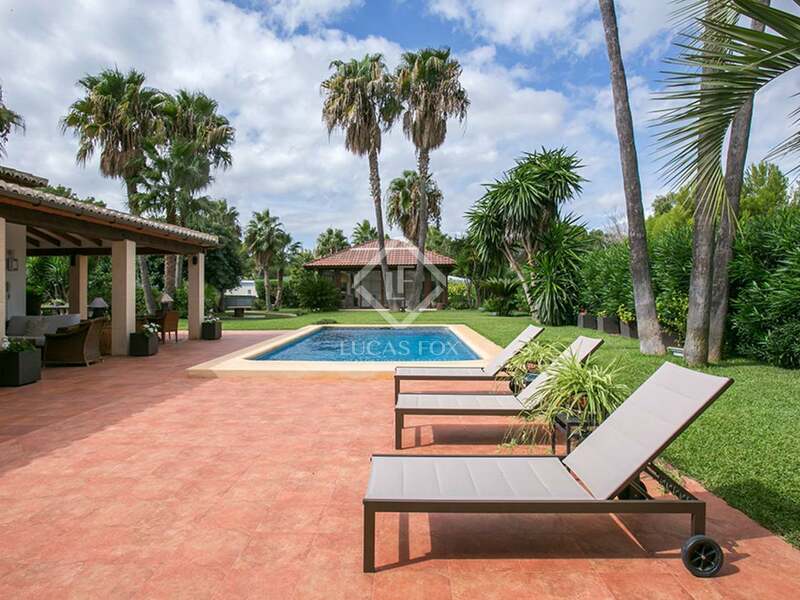 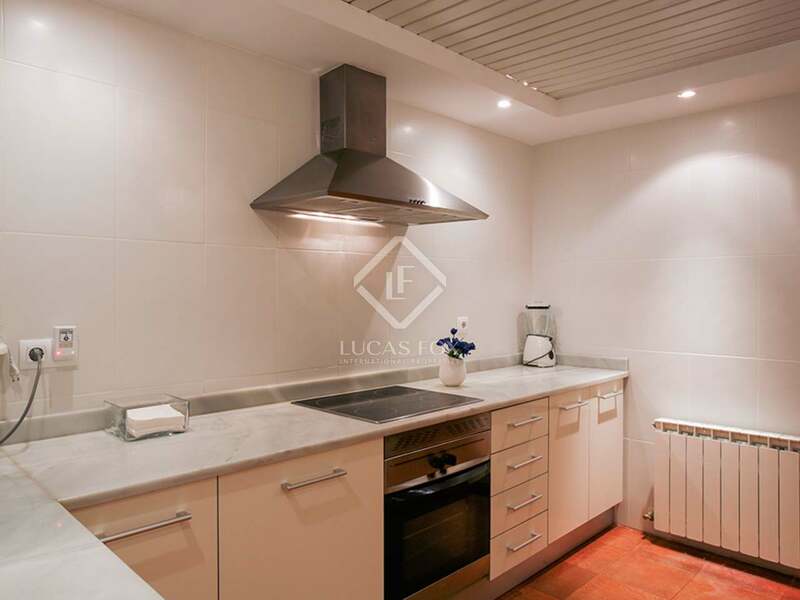 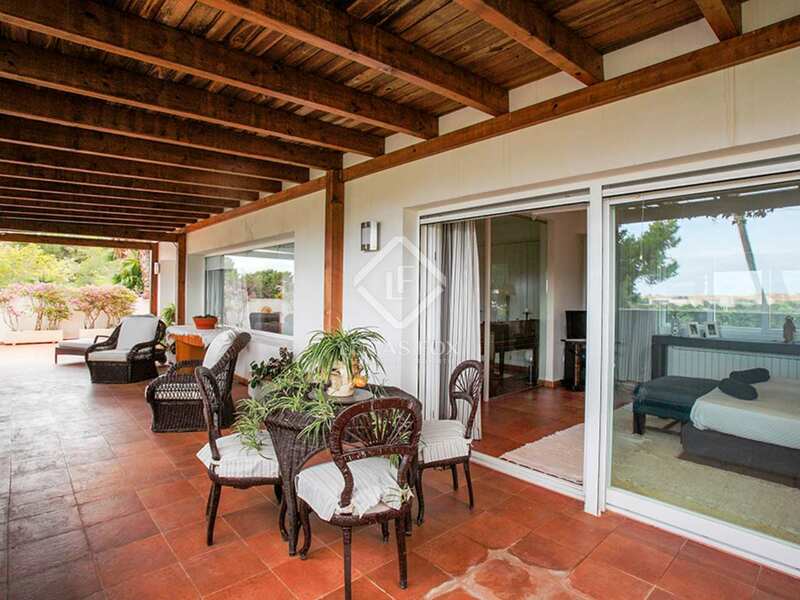 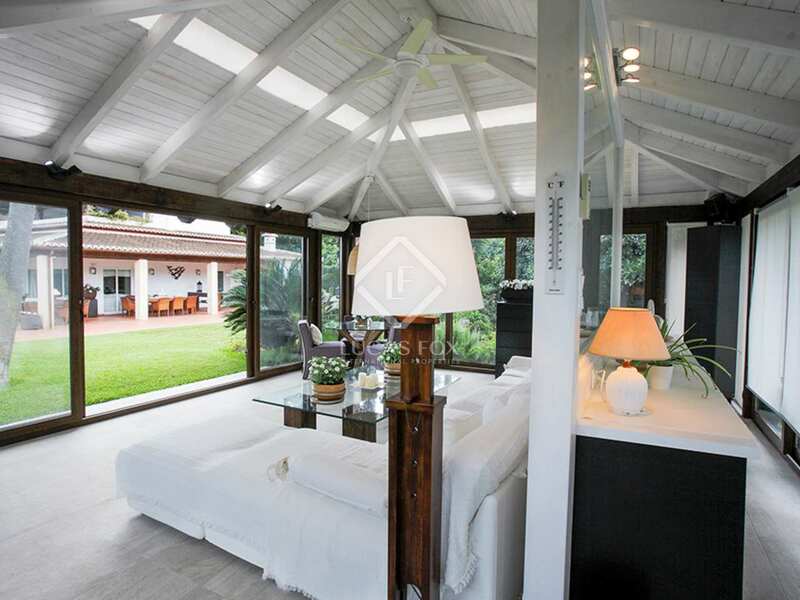 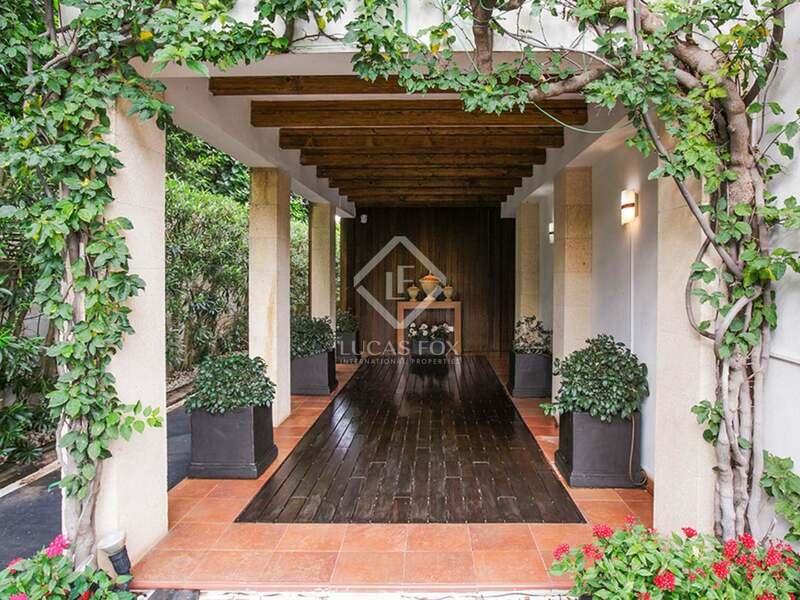 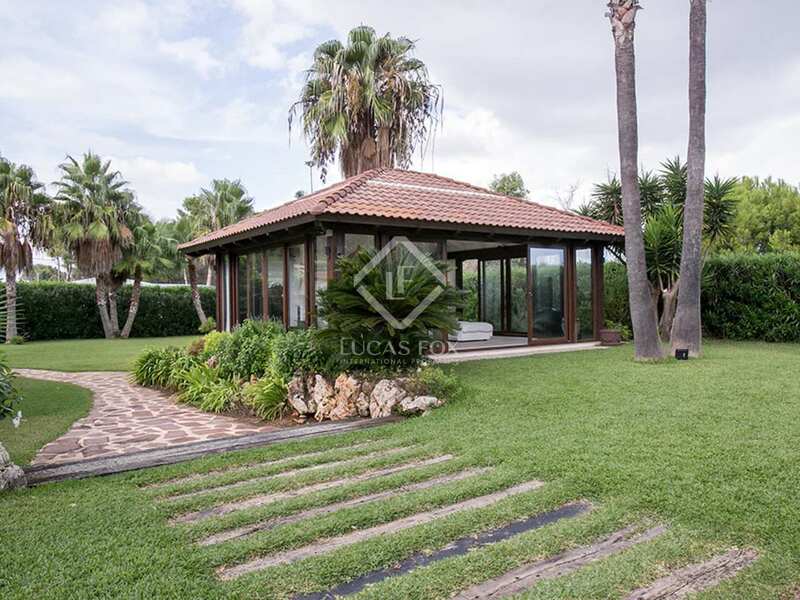 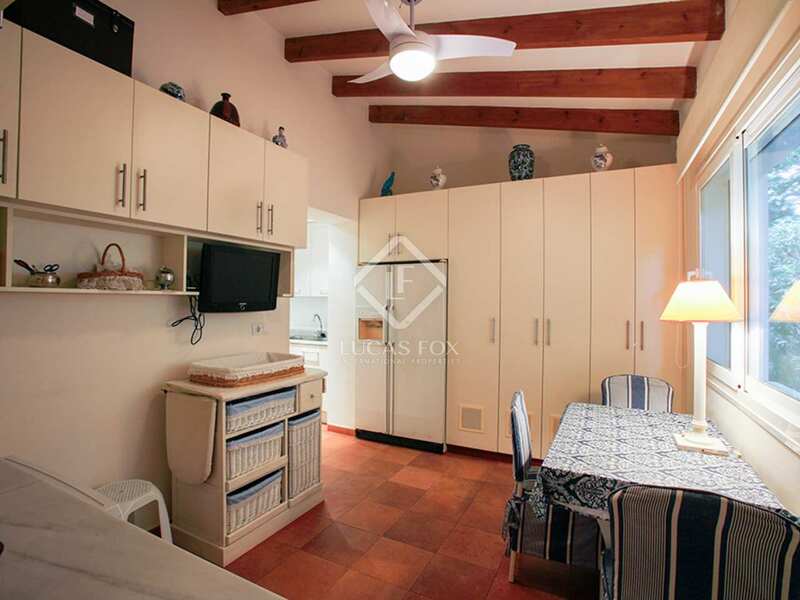 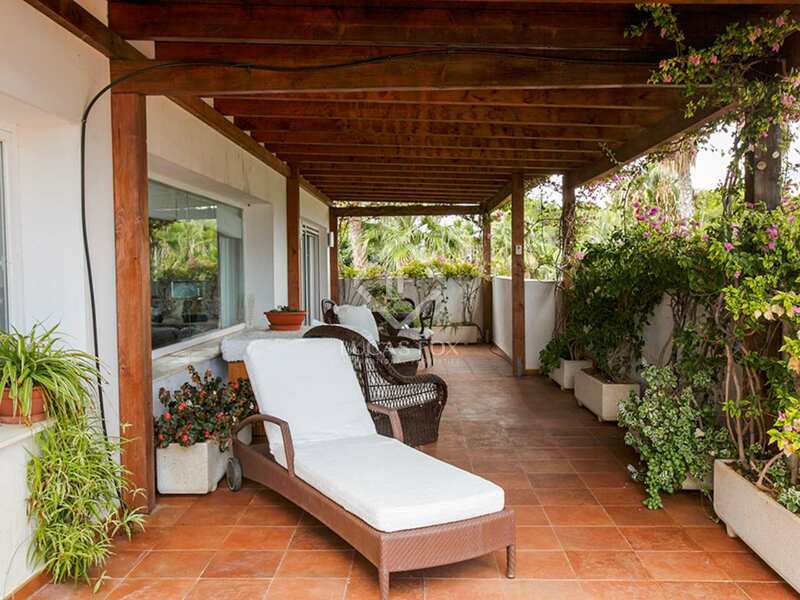 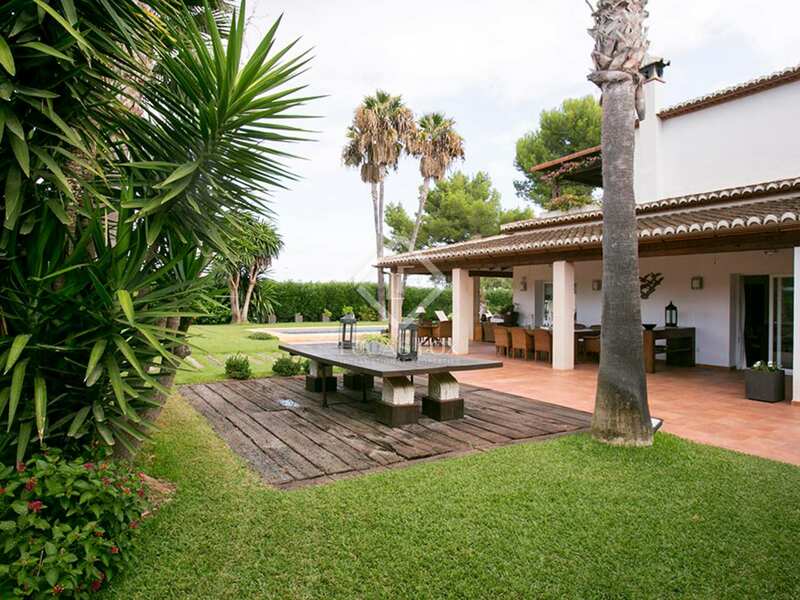 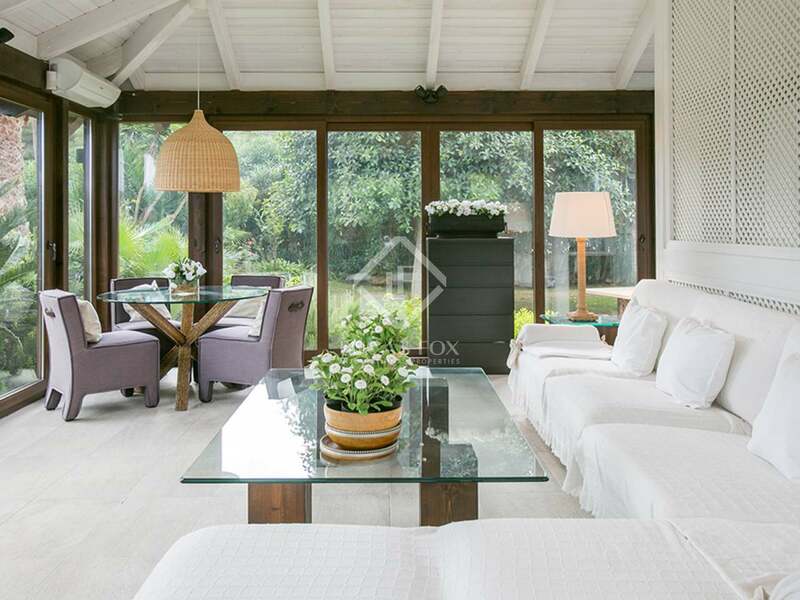 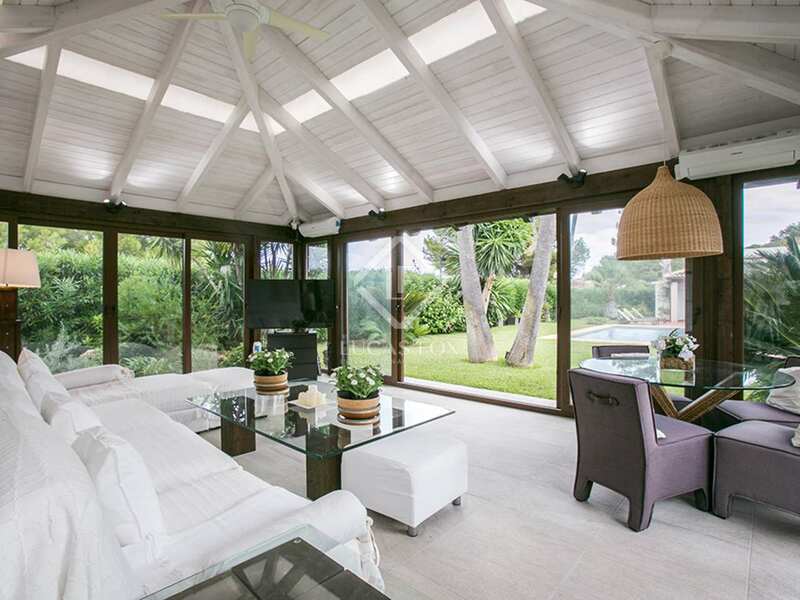 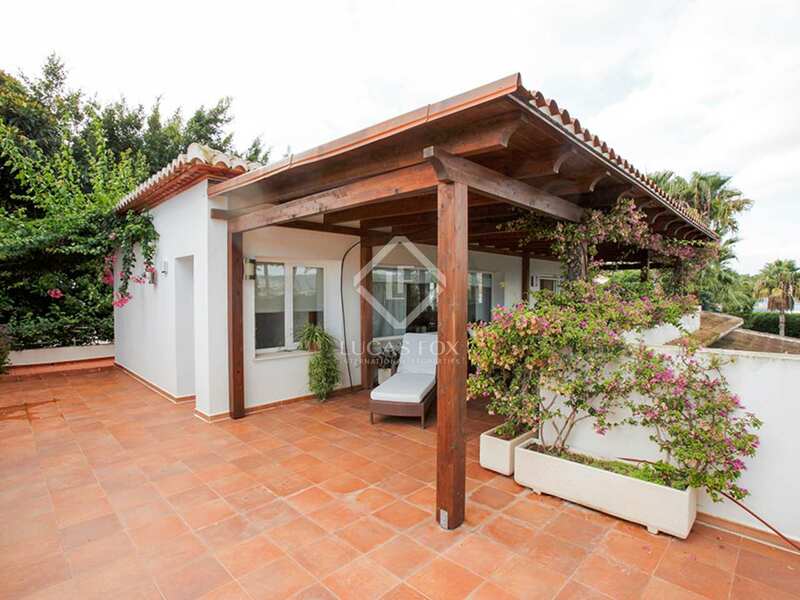 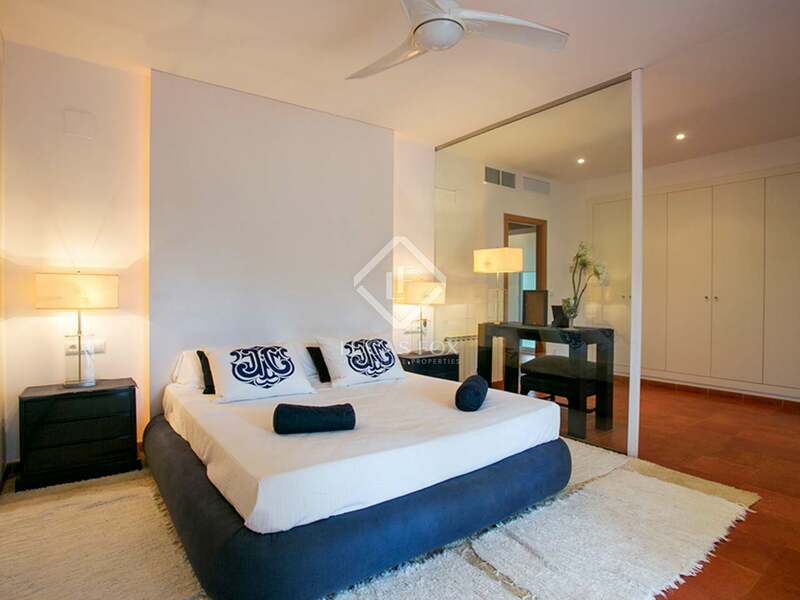 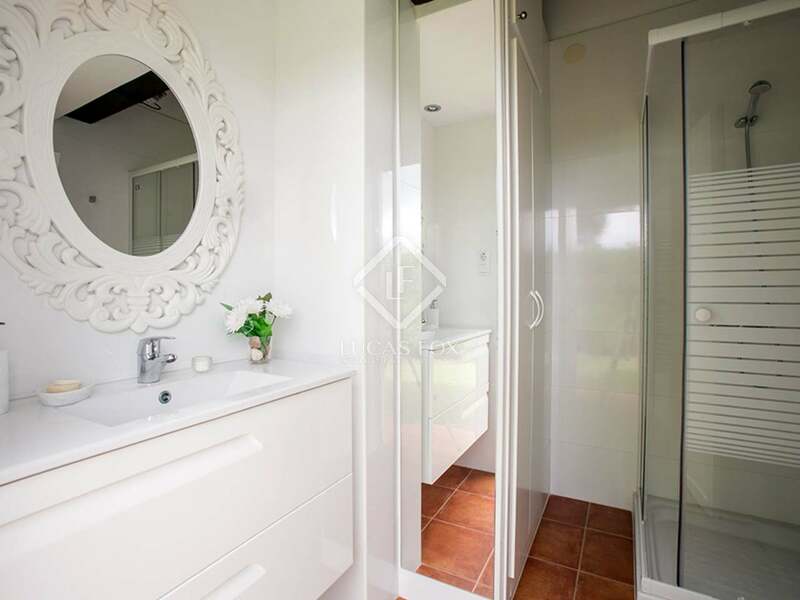 The house is located in a sought-after residential area that stands out for its tranquility and proximity to the beach and Jávea, an urban area with all services available. 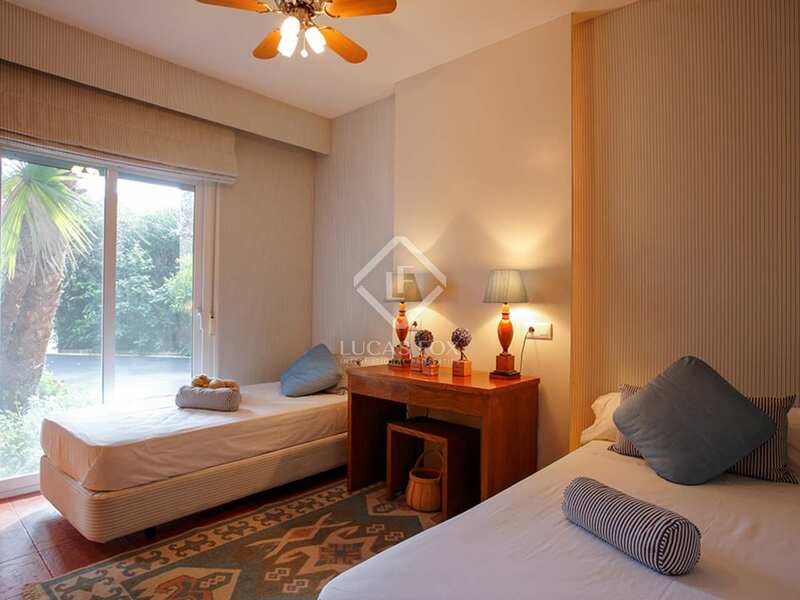 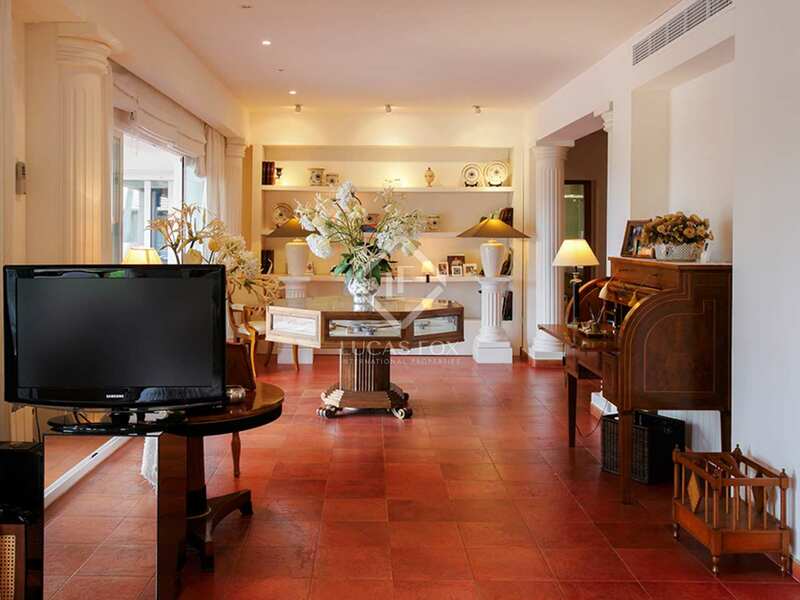 It is an area close to several international schools, making it a perfect home for families.